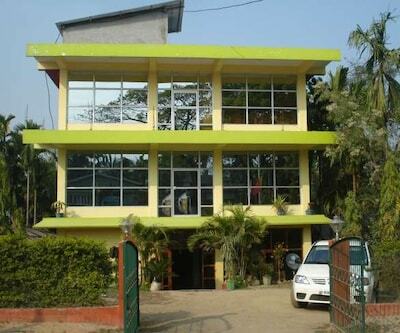 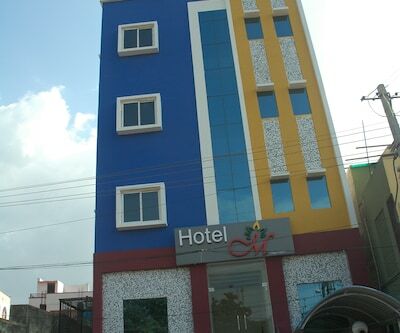 Guests at Taruni Residency Hotel can avail of Wi-Fi facility. 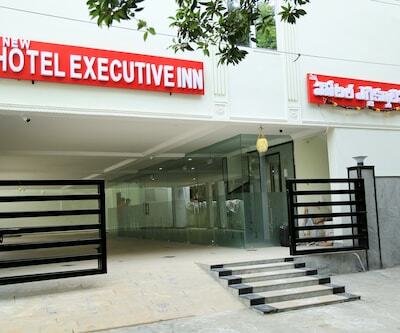 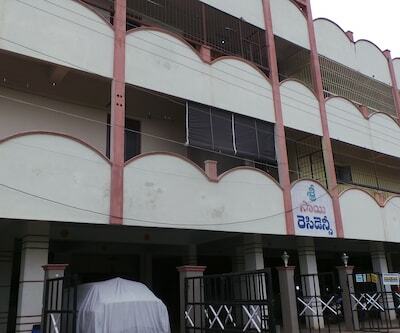 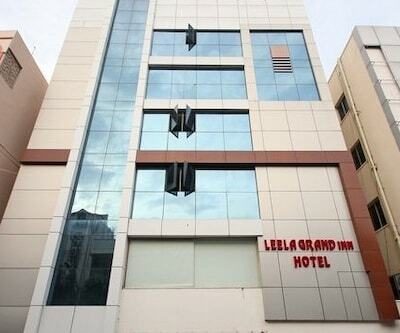 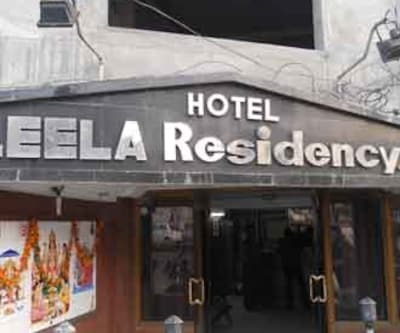 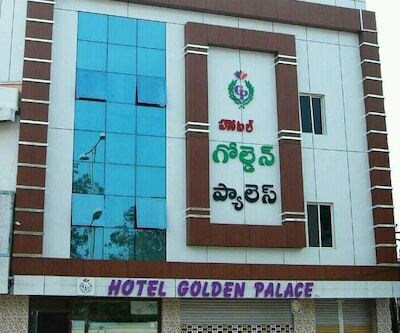 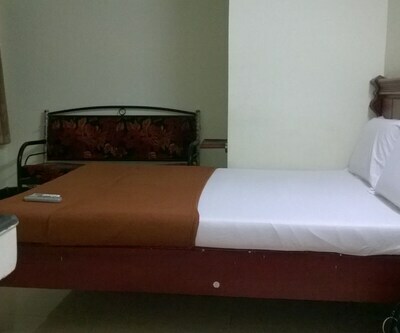 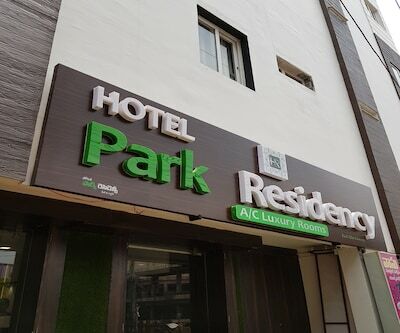 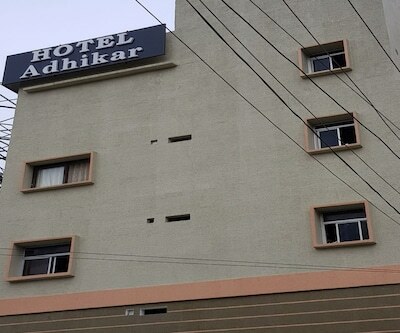 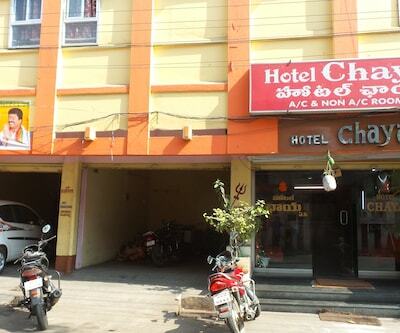 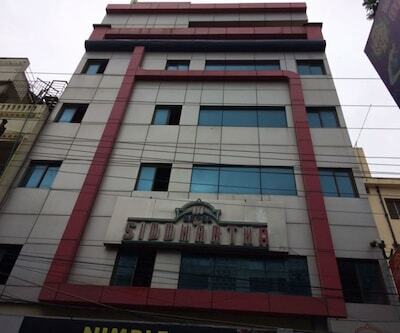 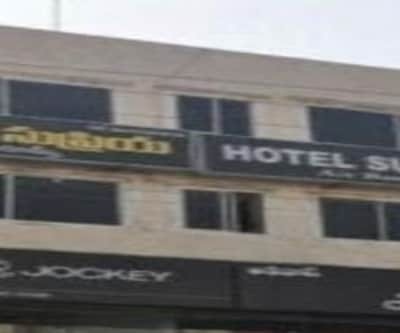 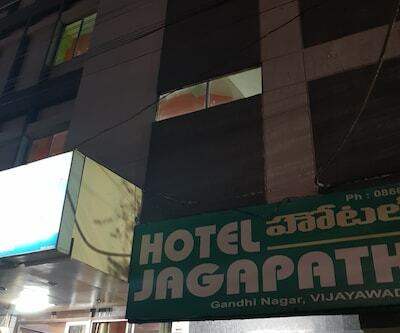 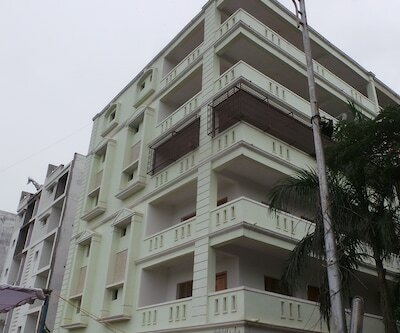 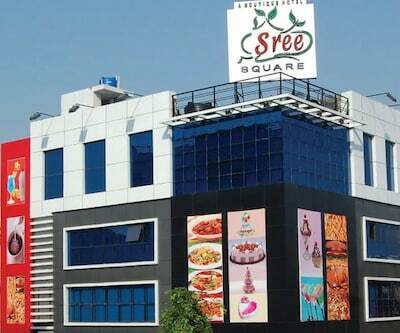 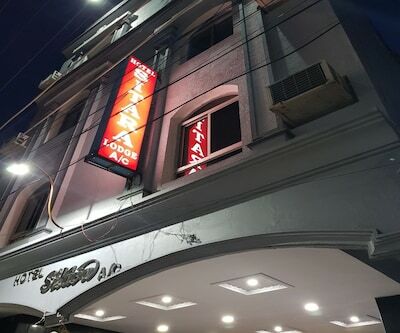 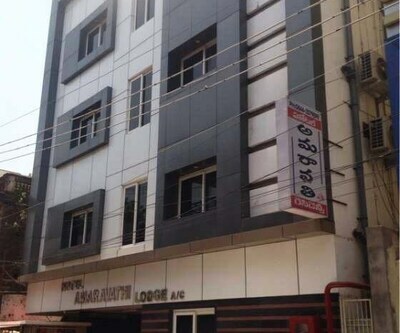 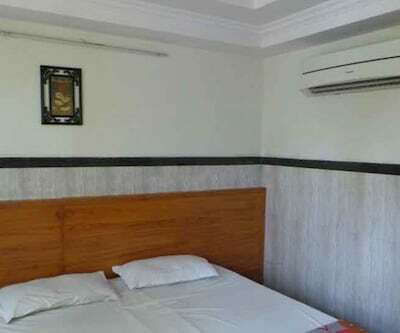 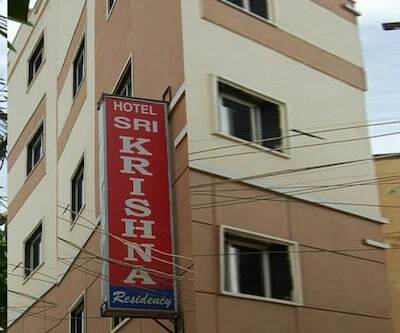 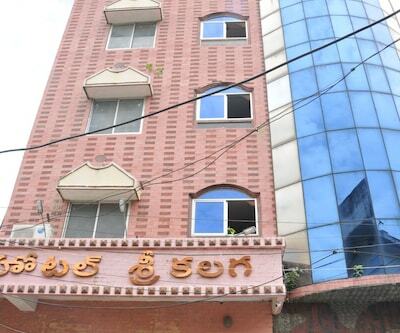 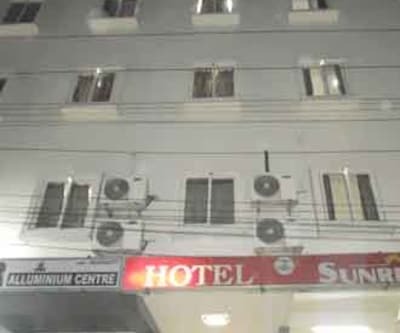 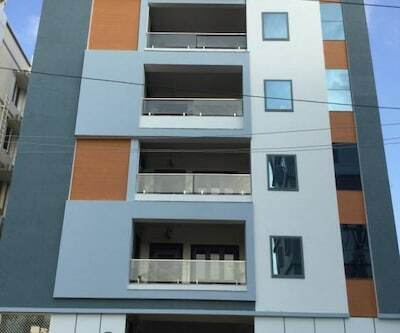 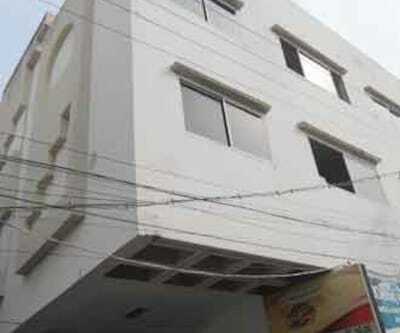 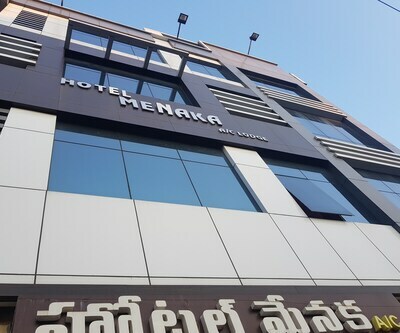 This hotel in Vijayawada is accessible from the Vijayawada Railway Junction, which is at an approximate distance of 2 km. 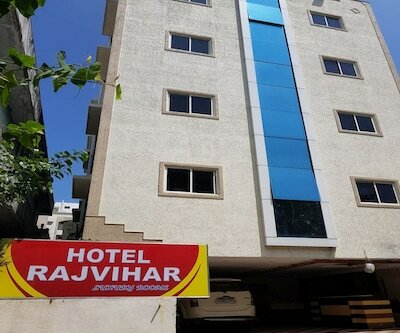 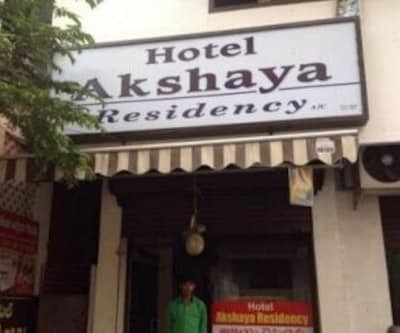 The Rajiv Gandhi Park is 4 km away from this property.The 3-floor hotel has 35 rooms with attached baths. 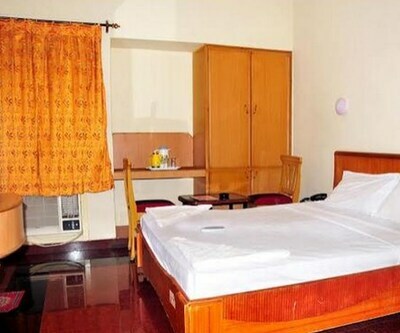 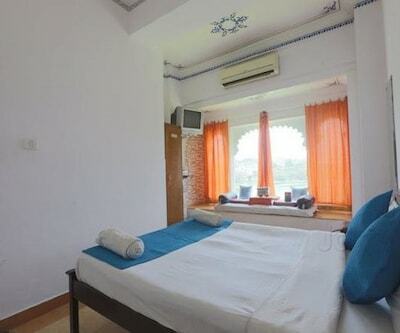 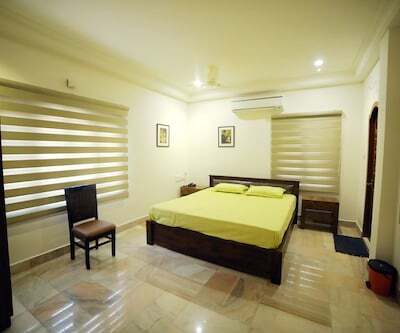 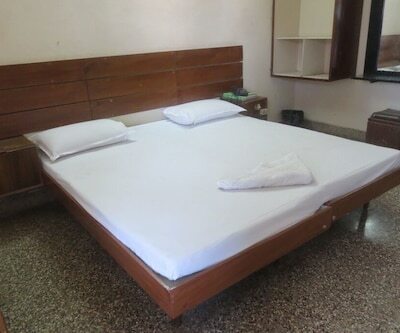 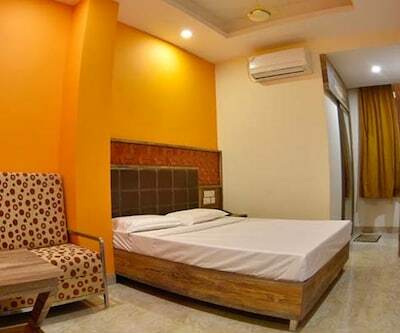 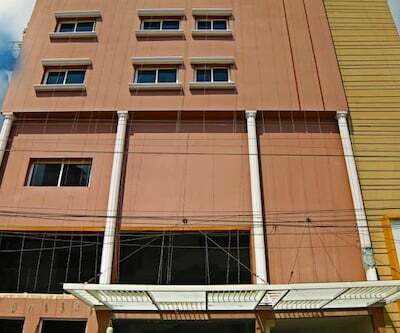 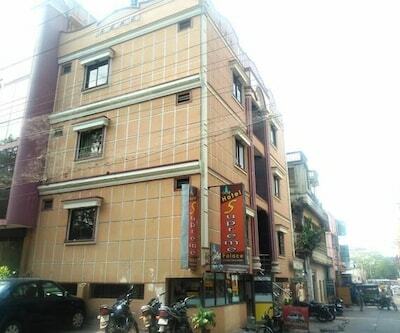 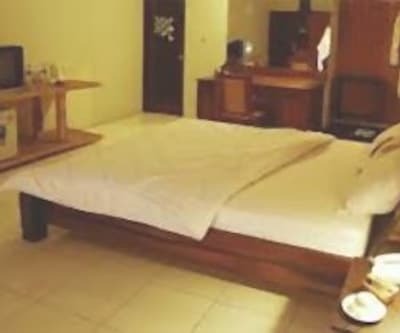 All rooms are supplied hot and cold water and are equipped with telephones and televisions.